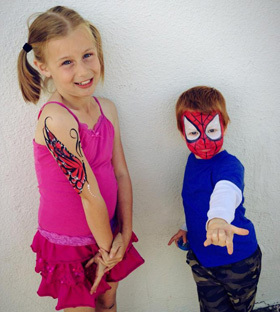 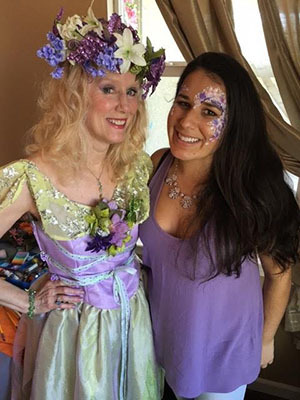 Face painting is not just for kids – it’s for all ages! 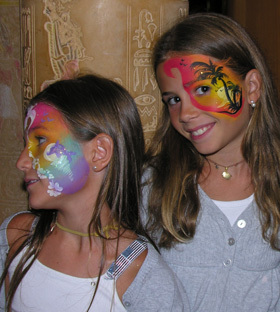 Create fun memories for your family celebration or company picnic by having a highly skilled Face painter at your event. 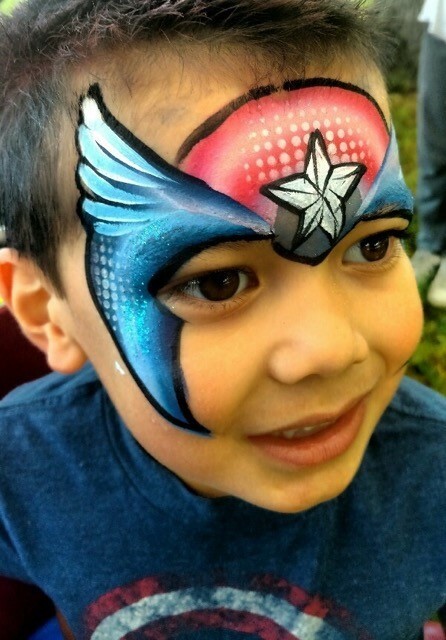 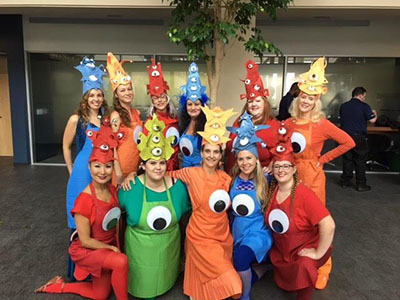 Our face painters come dressed to your event’s theme. 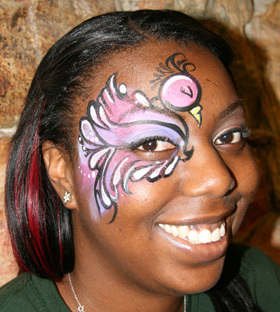 We use safe, non-toxic FDA approved water based makeup. 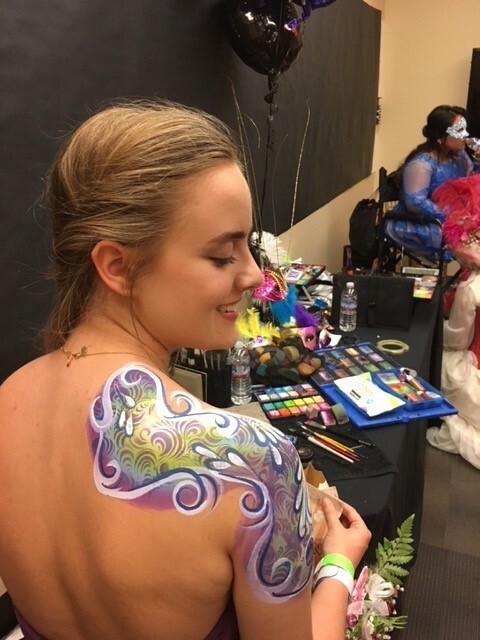 It takes 3-10 minutes to paint a face.